Statement sleeves are stealing the spotlight this spring. Not sure how to wear this trend? 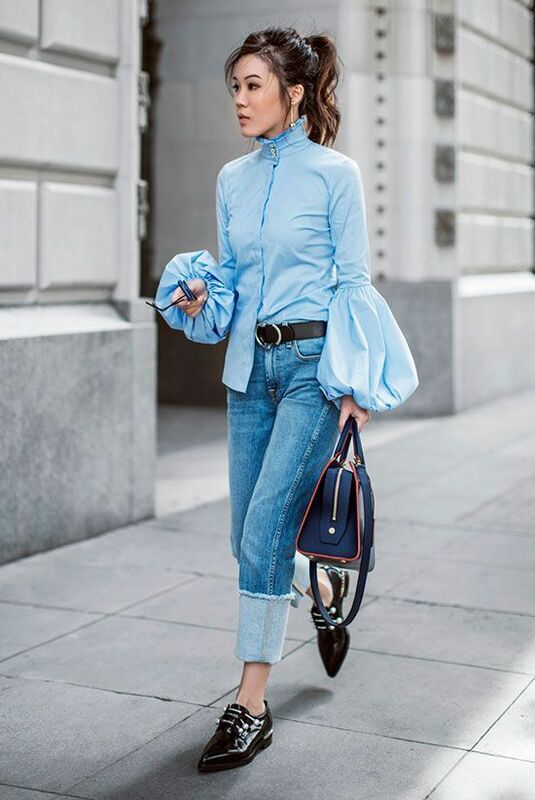 You'll want to try these 10 chic statement sleeve outfits.